Rotational plastic pallets are a well-known option for the transport and storage of different types of rolls and coil materials. They are considered to be a better alternative than wood pallets. Plastic pallets provide benefits of being environmentally friendly, resistant to fire or odors, lightweight, and having a long service life. However, this product is not without its deficiencies. The greatest disadvantage of this product is its cost. Plastic pallets are known to be 10 times more expensive than hardwood pallets. The reason for this is their design. Rotational plastic pallets are made by rotating a heated hollow mold around two perpendicular axes. Inside the mold is the required amount of plastic resin, which forms a shell against the wall of the mold. Manufacturers can fit the pallets fire retardant materials at additional costs. 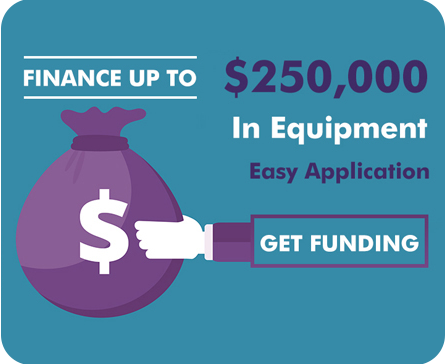 Due to all these factors, the design and manufacturing of this product is extremely expensive. Another disadvantage is creep. 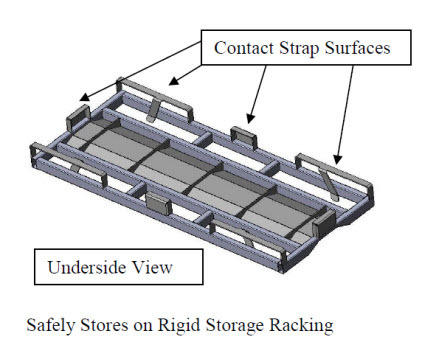 If the pallets are used to store heavy loads for extended periods of time, they can suffer from plastic creep, and collapse under the weight. Also, the plastic shell and the steel internal frame must be separated for recycling of plastic and metal materials. Needless to say, while rotational plastic pallets do have advantages, there is a need for an advanced system. SPS Ideal Solutions is a leader in designing cradle pallets for industrial storage and transport. We specialize in providing different types of cradle designs, which can accommodate various coil materials and roll types. To address the problems of plastic pallets, we at SPS have a superior solution - the SPS Tab Stack Pallets. As the name suggests, this is a stacking cradle pallet, designed specifically to be an economical replacement for rotational plastic pallets. The term 'tab' refers to the projection of metal from the deck. This allows the pallets to be nested on one another when empty. The tabs also keep the stack square and safe for transport. 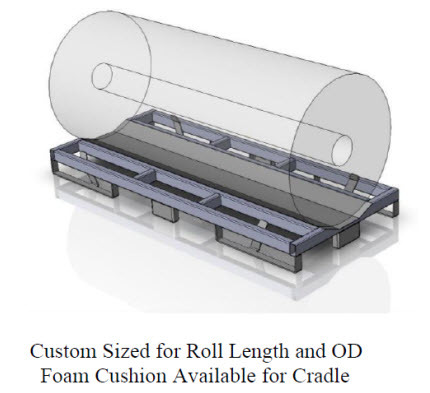 Some rolled materials do not require a suspended handling design. However, they can be robust enough to be placed on a cradle. 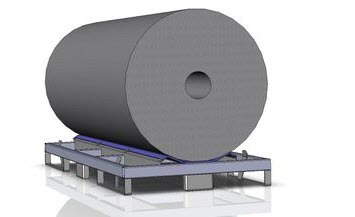 The tab stack pallet is designed to handle large sized heavy coils, which cannot be stacked on top of one another. Full truckload weights can be reached with just floor loading. 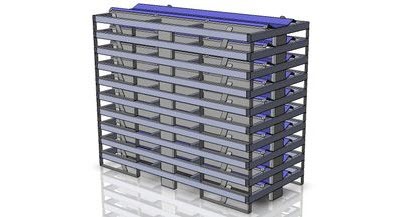 Tab stack pallets are constructed out of welded steel and laser cut components. These components are welded onto the cradle with the help of robotic centers. The design does not include corner posts, which makes the pallets less expensive for applications that do not require pallet stacking. For applications that require corner posts, SPS offers folding corners for stacking. Its underside consists of contact strap surfaces, which allow for strapping the rolled material to the cradle. The gaps between the surfaces makes it easy for forklifts to lift and transport the cradles. The design does not require a mold, which makes it less expensive. The use of robotic welding eliminates additional tooling or fixture costs. The design ensures that a roll can be easily secured to the pallet. Gaps between the strap surfaces allows for easy handling. Unlike plastic pallets, tab stack pallets will not crack due to fatigue or heavy loads. In case the pallet gets damaged, it can be easily repaired. Once it has completed its service life, the stack pallet has good scrap value. As it is made from steel, it is easier to recycle. The pallet can be used to store rolled materials and coils of any size. 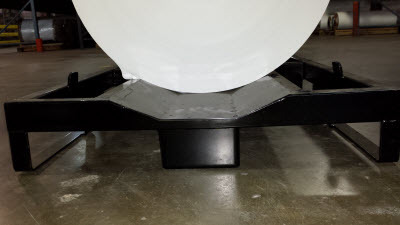 SPS can provide designs, which are capable of handling weights up to 15,000 lbs. Our design can allow for strapping to be fed through the core of the material and under the pallet framework. To prevent any coil damage, the stack pallets can be designed with foam cushioning at the bottom for contact protection. SPS can also provide the product with custom spray on coatings to protect the metal from surface damage. SPS Ideal Solutions’ tab stack pallets are the perfect solutions for the demanding of metal and heavy laminate industries. This type of cradle pallet provides complete benefits in terms of design, storage, transport, durability, and price. Contact us to know more about this product.